Can you believe it has been nearly 15 years since Erin Brockovich first hit the big screen? If you haven’t seen this movie, run on over to Netflix right now! 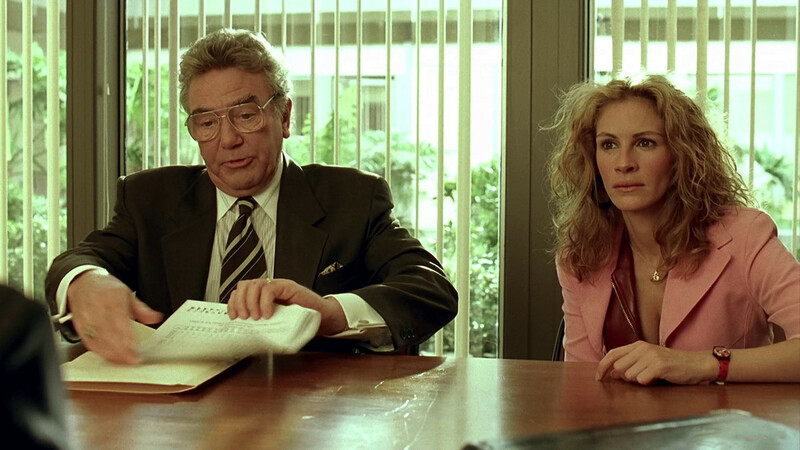 If you have seen it, check out the following 10 Erin Brockovich movie facts you have to read. The real Erin Brockovich makes a cameo in the movie. She is the waitress named Julia. 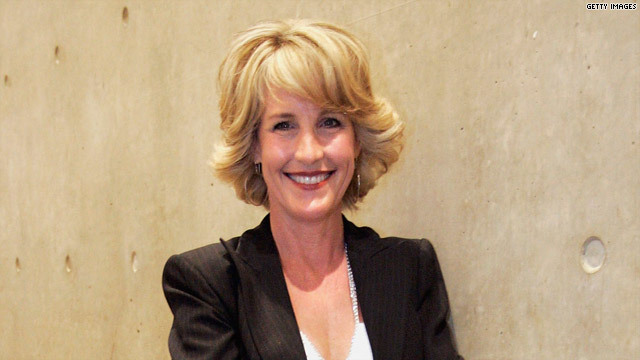 While Erin Brockovich has stated the movie is 98% accurate, she denies that she consciously influenced individuals using her cleavage – but has stated that it may have had an influence. Julia Roberts received a whopping $20m for her role as Erin, and this resulted in her becoming the first woman to break the $20m barrier. Erin Brockovich-Ellis sold the rights to her life story to Universal Studios for just $100,000. The costume department found Erin’s burgundy t-shirt with gold lettering in a thrift store. 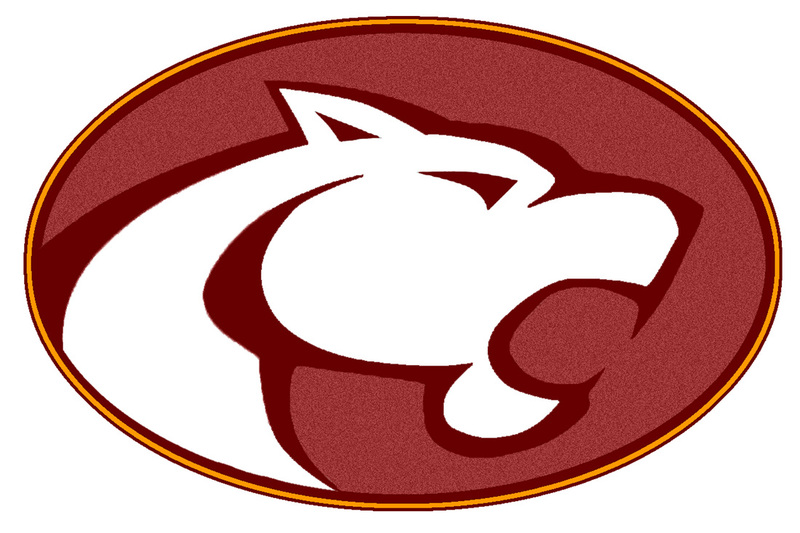 The t-shirt says “Oakton Cougars” and so they had to research the name online. Once they discovered it was a high school in Vienna, Virginia, they had to contact the school to ask for permission to use the t-shirt in the movie. Julia Roberts had to play the part right-handed, despite the fact she is left handed. She is one of two Academy Award-winning best actresses to play a right-handed character when they’re left-handed, with Nicole Kidman playing Virginia Woolf in The Hours (2002). In the second movie scene, you will see an ad that features the website domain www.quepasa.com. While the internet was around in the early 90s – the time the movie was set – websites were generally not advertised. Also, that website wasn’t launched until 1998. The Harley Davidson Monopoly game Erin’s children are playing with George was also not released until 1999. You can spot the film crew in the scene where Matthew tells his mom, Erin, “I’ll bring you back some breakfast”. The real Erin Brockovich was never Miss Wichita; she was Miss Pacific Coast. Listen carefully in the scene where George is playing the card game War with Erin’s children, as her son says “Goodnight, Aaron” – which is actor Aaron Eckhart’s name. 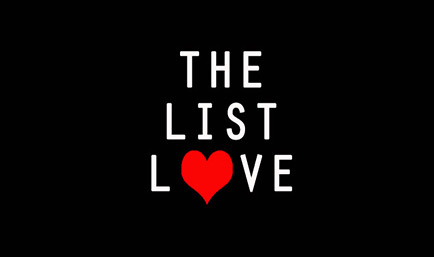 Read more interesting movie facts at The List Love. Don’t forget to also follow us on Facebook, Twitter and G+.